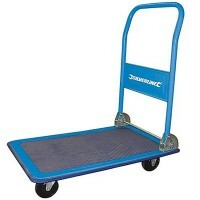 Einhell BT-HT90 Hand Sack Truck Features The Einhell sack trolley is designed for transpo..
Silverline 598512 Cargo Lifting Sling Strap Features Colour coded cargo lifting strops gi..
Silverline 282524 Cargo Lifting Sling Strap Features Colour coded cargo lifting strops gi..
Silverline 245056 Cargo Sling 2 Ton Features Colour coded cargo lifting strops giving eac..
Silverline 250361 Cargo Lifting Sling Strap Features Colour coded cargo sling straps givi..
Silverline 449682 Cam Buckle Tie Down Straps Features Length 25mm x 2.5 metres. 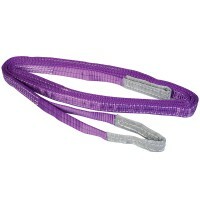 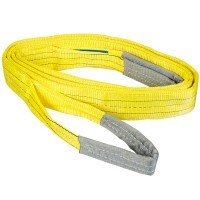 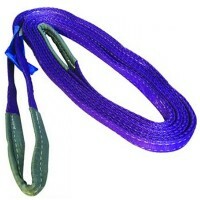 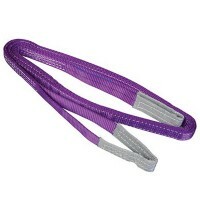 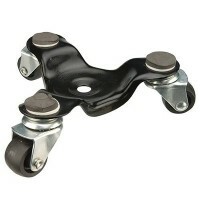 2 s..
Silverline 457003 Cargo Lifting Sling Strap Features Colour coded cargo lifting slin..
Silverline 868705 Cargo Lifting Sling Strap Features Colour coded cargo lifting strops gi..
Silverline 633565 Sack Truck Compact Folding Features Sturdy hand truck with telescopic h..
Silverline 633720 Cargo Lifting Sling Strap Features Colour coded cargo lifting strops gi..
Silverline 633981 Three Wheel Dolly Features The Dolly is the ideal product for moving he..
Silverline 675198 Cargo Lifting Sling Strap Features Colour coded cargo lifting strops gi..
Silverline 675213 Folding Platform Truck Features Folding platform truck. 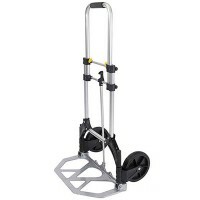 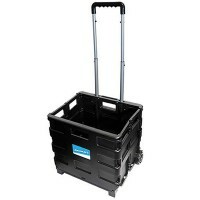 100Kg cap..
Silverline 633400 Folding Box Trolley Features Weight carrying capacity 25kg. 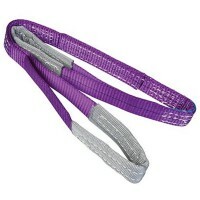 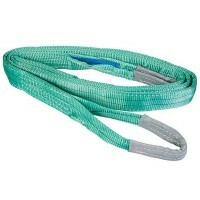 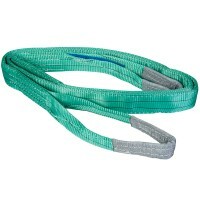 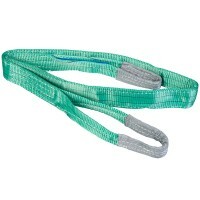 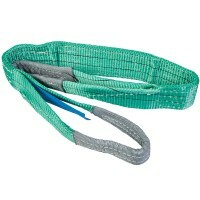 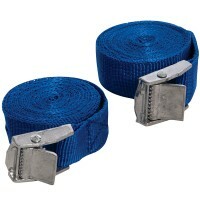 Light..
Silverline 250281 Cargo Lifting Sling Strap Features Colour coded cargo lifting strops gi..